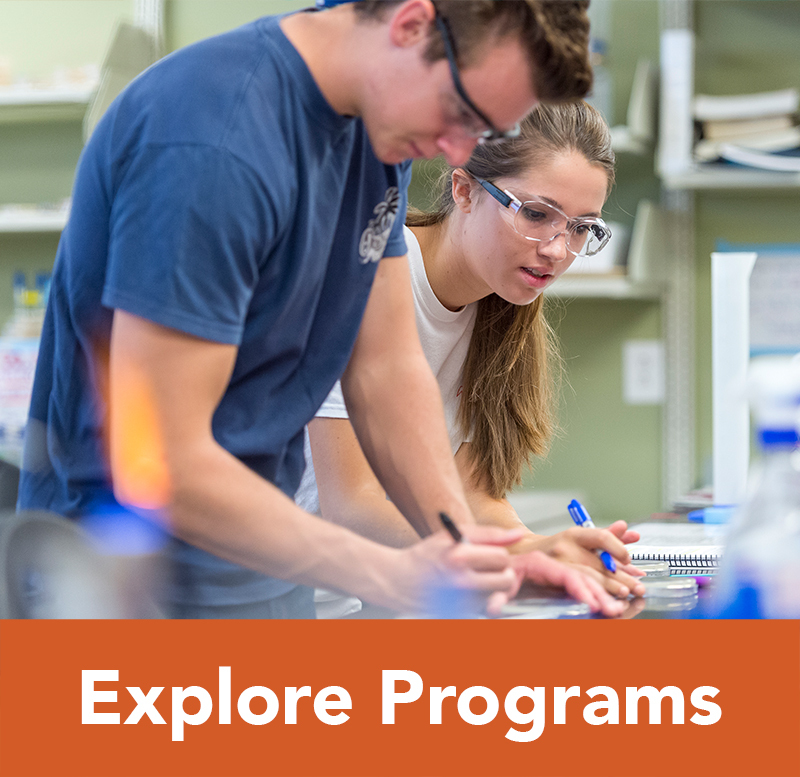 Campbell University offers undergraduate programs leading to the Associate in Arts (A.A.), Associate of Science (A.S.), Bachelor of Arts (B.A. ), Bachelor of Science (B.S. ), Bachelor of Business Administration (B.B.A. ), Bachelor of Social Work (B.S.W. ), Bachelor of Science in Nursing (B.S.N. ), Bachelor of Science in Engineering (B.S.E. ), Bachelor of Applied Science (B.A.S. ), Bachelor of Health Science (B.H.S.) and Bachelor of Music (B.M.) degrees. I. Demonstrate evidence of good character. II. Complete the General College Curriculum. III. Participate, when requested, in assessment of institutional effectiveness of programs in general education and studies in the major and/or minor field. IV. 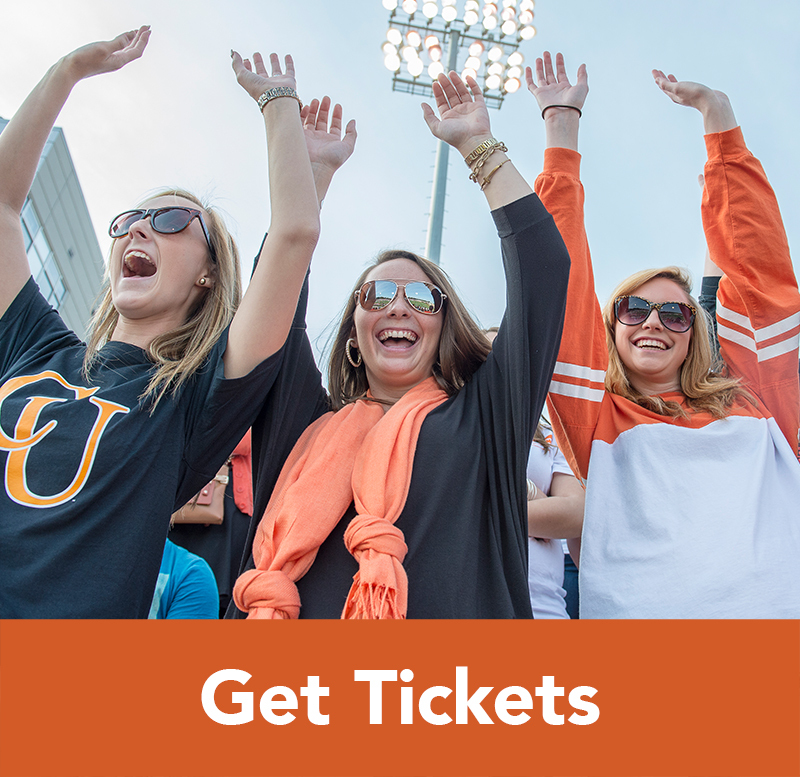 Satisfy the Campbell University Connections (CUC) attendance requirement. V. Satisfy the Campbell University Freshman Seminar requirement. VI. 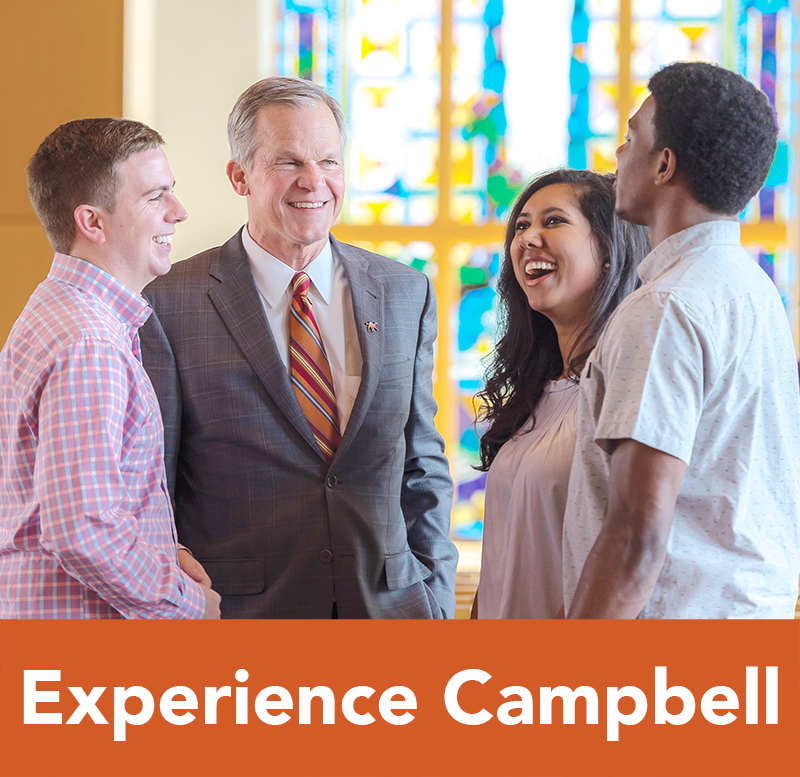 Complete a minimum of 12 upper-level semester hours in the departmental major at Campbell. VII. 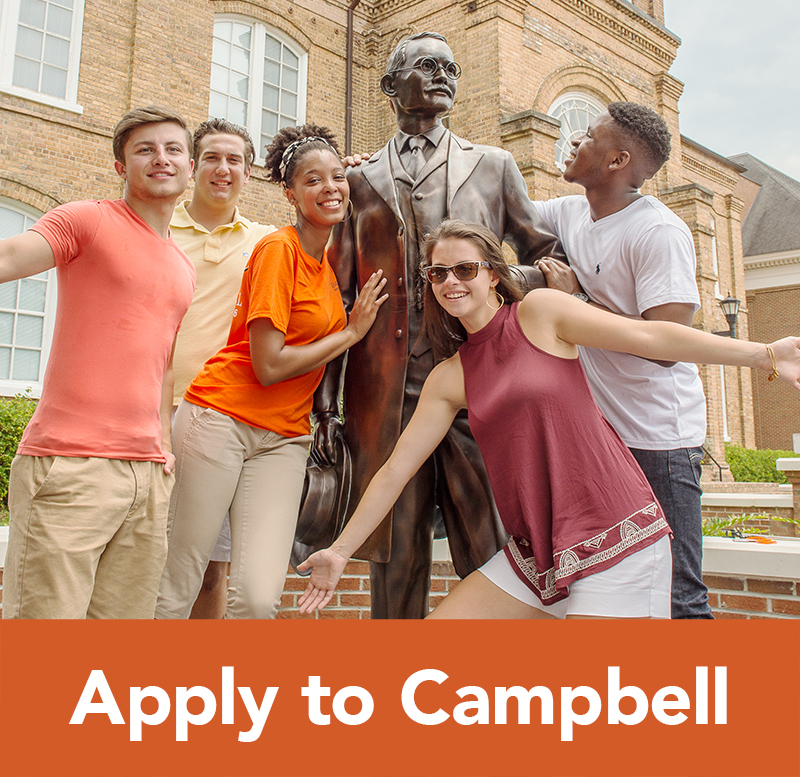 For all degrees, regardless of the total number of required hours, 25% of the credit hours toward the degree must be completed with Campbell. VIII. 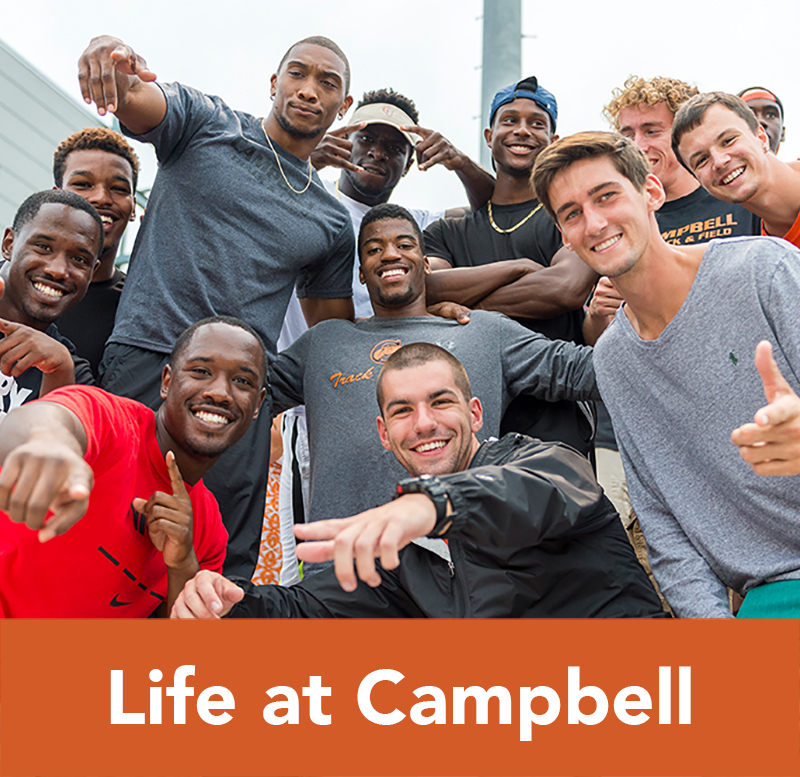 For the bachelor’s degree, earn at least 124 semester hours of credit, of which the last 32 must be at Campbell. Several combined degree programs exist for exceptional students. Consult the appropriate academic department for further information. Campbell University may grant a second bachelor’s degree to an individual who holds a prior bachelor’s degree from a regionally accredited institution, including Campbell University. A candidate for a second bachelor’s degree must complete a minimum of 32 semester hours in residence at Campbell University beyond those hours earned for a prior degree. Of these, at least 12 hours must be completed in the major courses numbered 300 or above. All major, core curriculum/general education (e.g., religion, foreign language), and specific degree requirements (e.g., CUC) must be fulfilled. A student may simultaneously pursue two different bachelor’s degrees from Campbell University by completing all degree requirements for the primary and secondary degrees, and by completing a minimum of 32 semester hours in residence at Campbell University beyond those hours required for the primary degree. Of the additional 32 hours required, at least 12 hours must be completed in the major courses numbered 300 or above. For both degrees (primary and secondary), all major, core curriculum/general education (e.g., religion, foreign language), and specific degree requirements (e.g., CUC) must be fulfilled. Candidates who qualify for multiple undergraduate degrees will be recognized during the Commencement ceremony for only one degree; therefore, candidates must decide which degree they prefer to have recognized. When pursuing multiple programs concurrently, qualification in two or more majors in the same degree does not entitle a candidate to two or more degrees. Students who earned a Bachelor’s degree with Campbell and return for a subsequent Bachelor’s degree will begin with a new GPA calculation. Grades and quality points earned as part of the first degree will not be included in the GPA calculation for the subsequent degree. For information regarding repeat attempts after graduation, please see the Repeat Policy. The Norman A. Wiggins School of Law will give special consideration in the admissions process for students with combined SAT scores of 1800 or higher. The student must also have maintained a 3.50 cumulative grade point average during their undergraduate work at Campbell University and achieved a Law School Admissions Test (LSAT) score equal to or higher than the previous year’s median LSAT score at the law school. All candidates for admission must satisfy the character and fitness requirements of the law school and profession and any other admissions requirements. The College of Pharmacy and Health Sciences offers a Pharmacy Scholar Early Assurance Guarantee for Pre-Pharmacy students. Qualified candidates must be a graduate from an accredited high school in the United States and earned a 3.5 GPA or greater in high school coursework. Candidates will apply for the Pharmacy Scholar Early Assurance Guarantee during the fall semester of the freshman year. Transfer students are ineligible for the guarantee program. In addition to the academic requirements outlined in the program, Pharmacy Scholar candidates must apply to the Doctor of Pharmacy program as an Early Decision applicant and must be endorsed by her/his academic adviser. Please refer to the websites: https://cphs.campbell.edu/academic-programs/pharmacy/pre-pharmacy/pharmacy-scholar/ and https://cphs.campbell.edu/academic-programs/pharmacy/doctor-of-pharmacy/early-decision-program/ for detailed requirements of the programs. The student is obligated for all required work, written and oral, in each course for which registered, whether the student attends class or not. No student will receive credit for any course in which he/she fails to attend at least 85% of the classes held. Students should understand that the 15% absences allowed are designed for, but not limited to, personal and family emergencies, inclement weather conditions, bona fide medical needs, and officially approved representation of the University, such as athletic teams, student congresses, and assessment testing. Students whose absences fall in these categories will be allowed to make up work; it is incumbent upon the student to notify the professor in advance when possible. Absences for reasons other than those listed above will not be excused. Professors have the prerogative of making their absence policy more restrictive than that of the University. Professors will include a clear statement of their absence policy in the syllabus for each course.